To complete the unit on future cities the Year 11s have explored how cities can become more sustainable. To do this the group initially explored what sustainability was and how numerous cities across the world were trying to adapt to lower the rates of pollution, congestion, housing problems and increase green spaces. Then for a city of their choice the students investigated how an aspect of the city could be improved. Below are example of the different government reports that the students wrote. 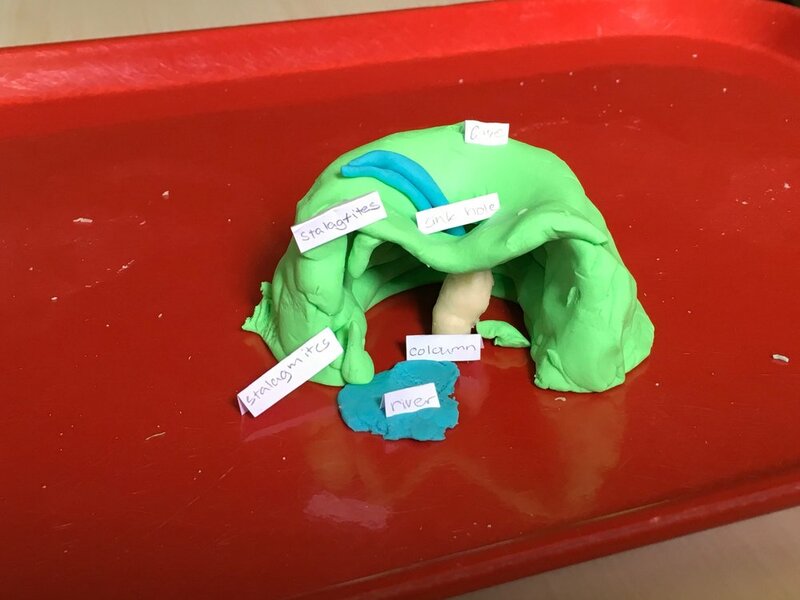 For the final topic of the year the students in Year 7 have been investigating Ancient Greece. 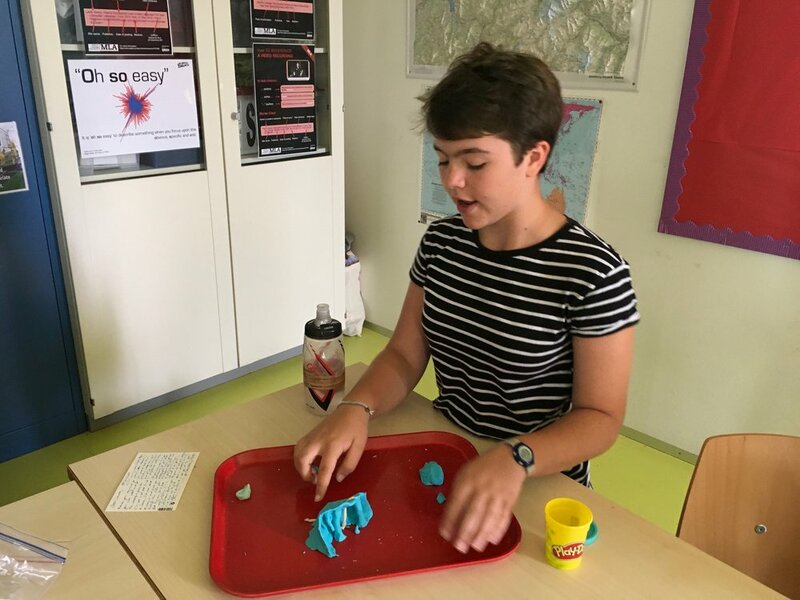 To 'kick start' the unit students looked at the importance of the physical landscape in the development of city states. 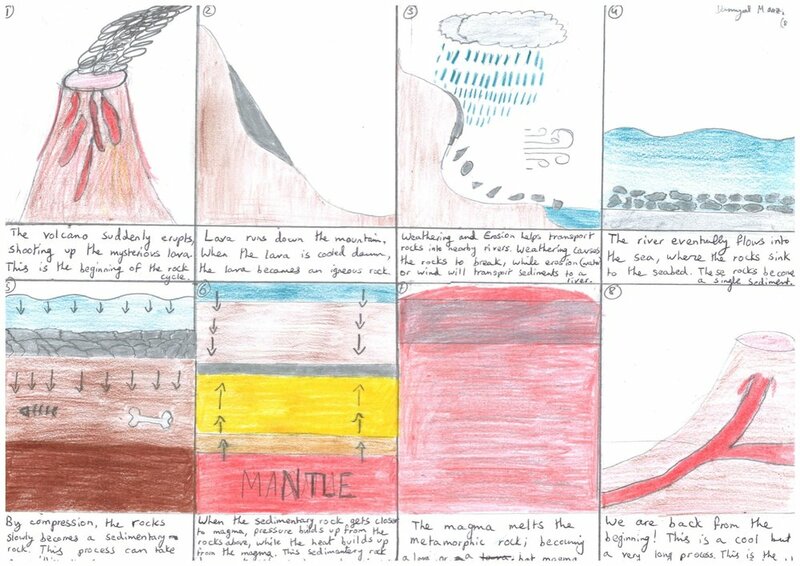 To do this they drew and annotated maps of Ancient Greece and then answered a series of questions. Examples of both the maps and the questions can be found below. 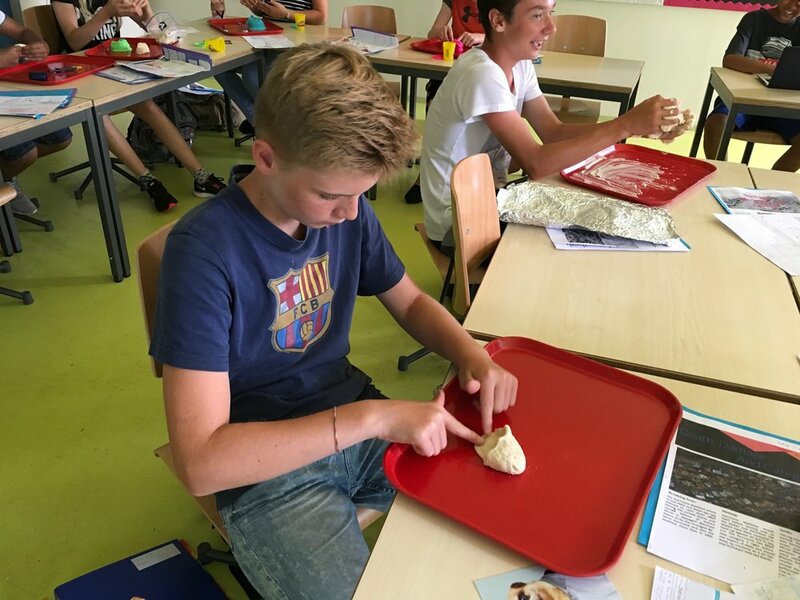 Before the trip to the Grotte aux Fees at Saint Maurice the students have been studying the formation of rocks and plate tectonics. 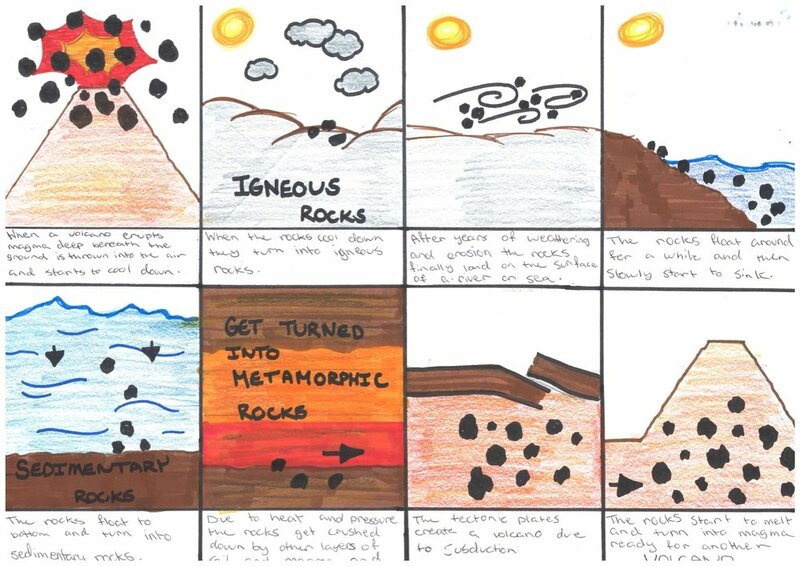 To look at rock types they studied how the different rocks are formed and how they link together in a cycle. To show their understanding the students created comic strips. 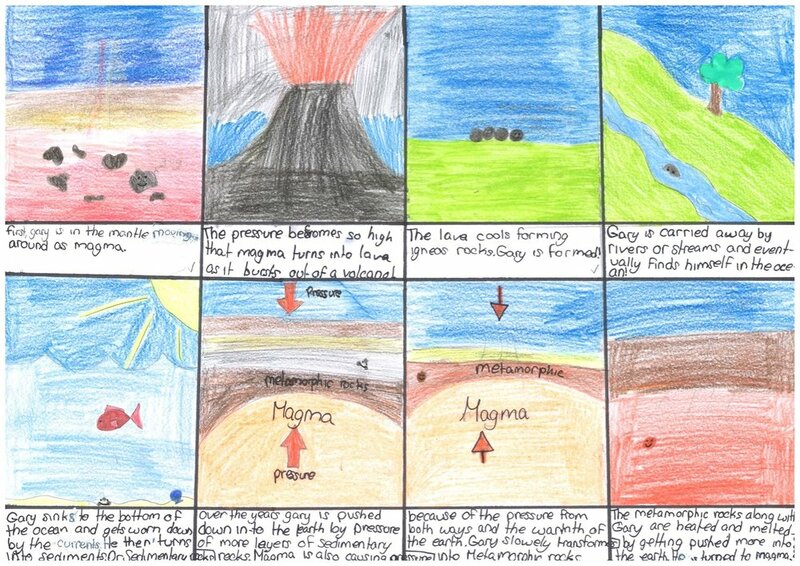 They were asked to use the subject specific words they had learnt to inform others of this important cycle. All Diploma students are required to complete an Internal Assessment. These can be in the form of an extended piece of research to analysing the results of data collected by the students themselves. For History, students are required to complete a piece of historical research on a historical topic of their interest. Those students taking History are well underway with their IA and have developed titles and begun to research their topic. For further details of how to complete a History IA please view the slides below. The Year 11 International Relations class have been exploring the concept of neo-colonialism. To do this they were asked to investigate the impact China was having on a specific African Nation of their choice. 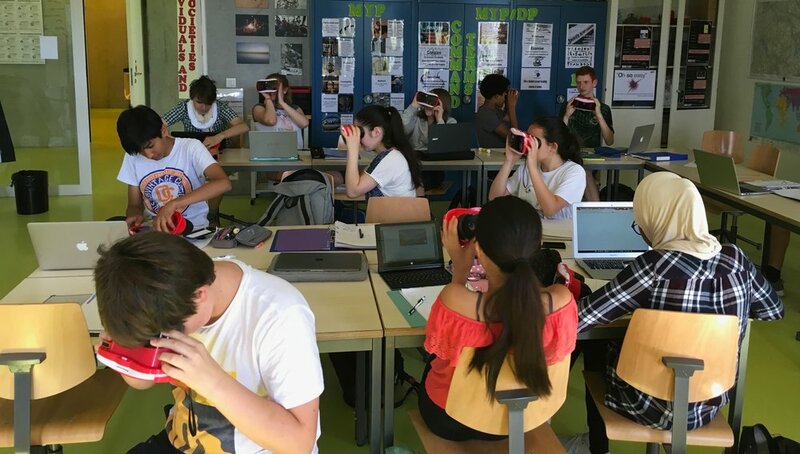 Students were encouraged to look at the reasons behind the Chinese investment, what the impact was for both China and the Nation and how the world viewed the relationship. 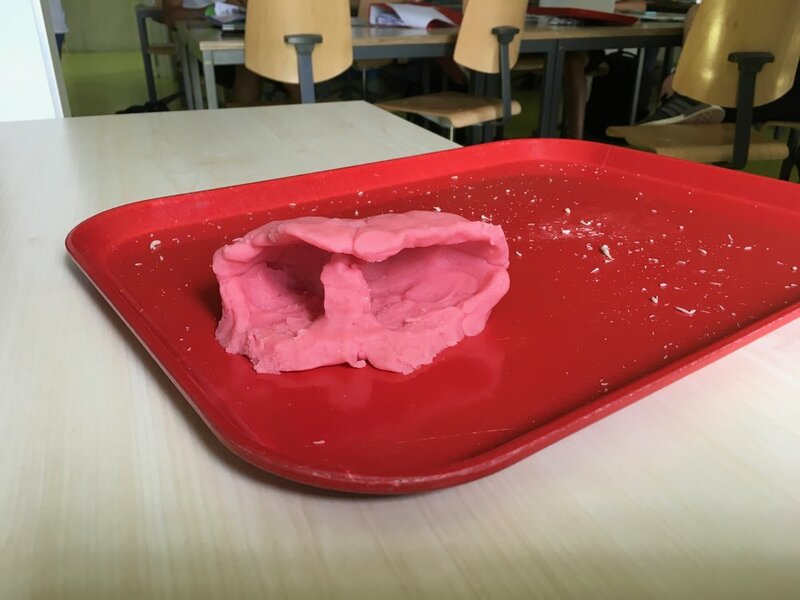 While the outcome of this assignment could have been an essay the students were asked to present their findings in a way that they preferred. 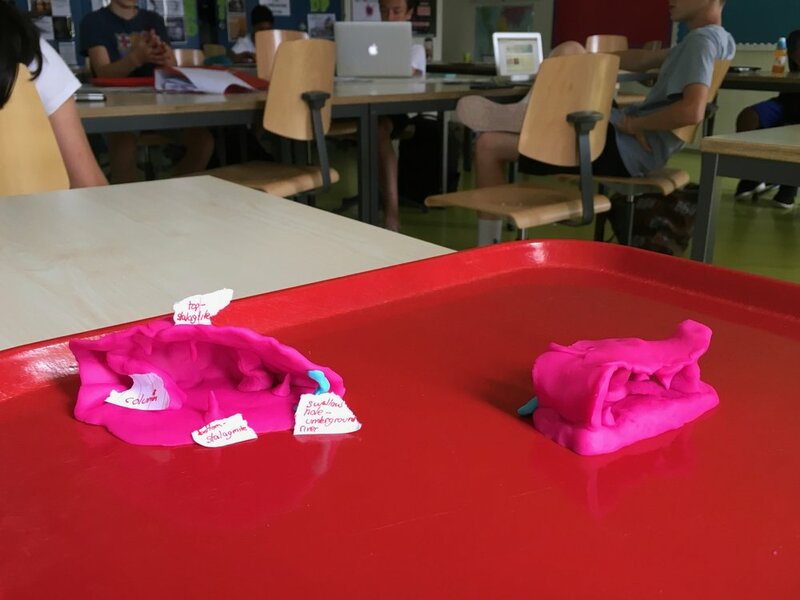 This resulted in a number of students creating websites, others honed their infographic skills, while some wanted to present their findings and of course there was also the traditional essay. Examples of the work in various mediums can be found below. 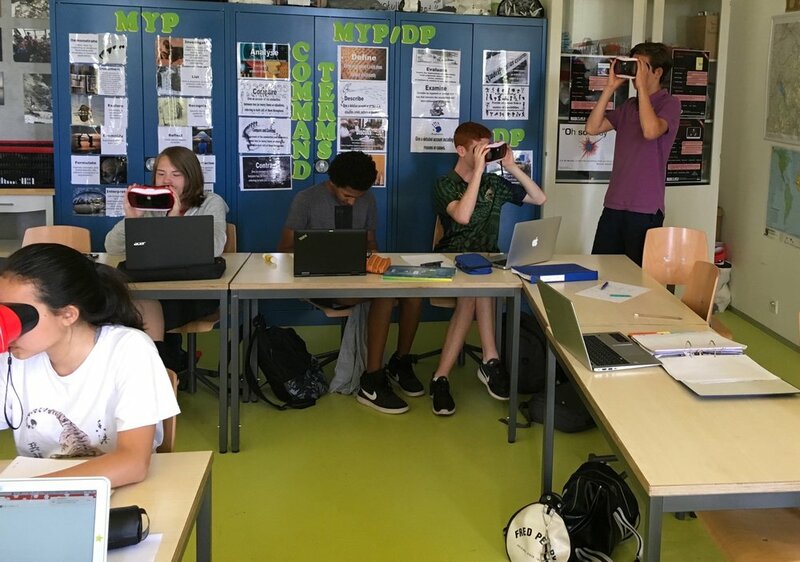 To lighten the mood just before the end of year exams the Year 12 geographers viewed the remote town of Churchill in Canada and more local glaciers in and around Chamonix using the 360 virtual reality googles. The students discussed why these areas could be classed as remote and inaccessible. 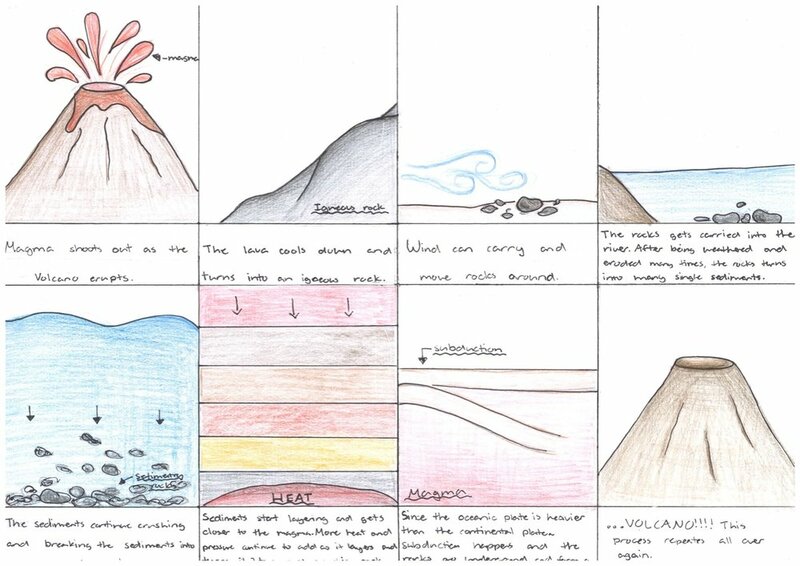 They were also asked to identify the key erosional landforms created by the glaciers.